With the rapid advancement of science and technology, experts in every sector are trying to envisage the future innovations, and explain how they will work. Here are a few of those avant-garde creations that would certainly take our future life to a complete new level. Science has gone so far that researchers are expecting to develop certain exclusive products for identifying, analysing, and linking human dreams in near future. 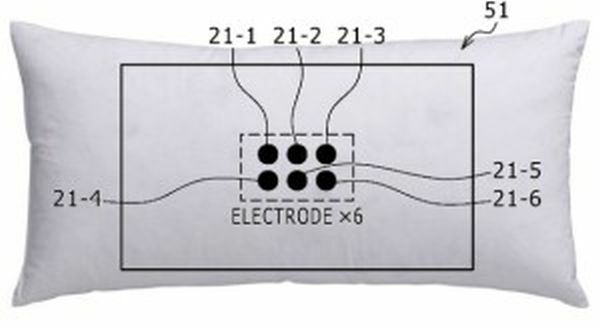 According to a recent study, pillows made of special type of fibres and fabric that are good conductors of electricity can help people keep a close eye on the electrical signals generated by brain. Not only you will be able to point out the time of dreaming of a person, but you will also get to know about the details of his or her dreams. If an earlier agreement is made between two persons and if both of them are in a state of dream together, it will also be possible for them to turn their dreams in a single direction, share those with each other, and interact during the period. Have you heard about shared or correlated consciousness? If not then don’t worry. The day is not so far when you will be able to experience the fact by your own. Scientists are trying hard to find certain ways through which human brains as well as external computers can be linked up fully. 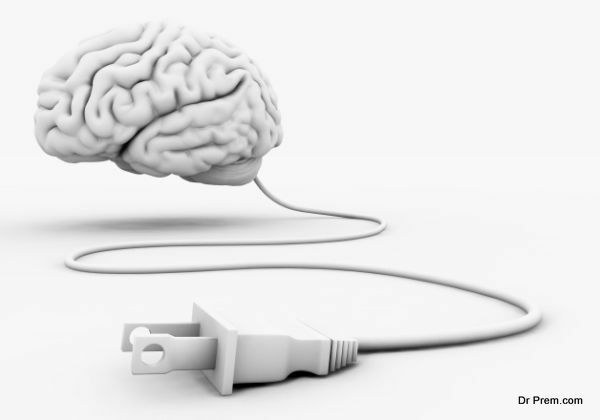 This way, people can act like much smarter as it will give them straight access to human brain, and help them know more about human thoughts and realization. 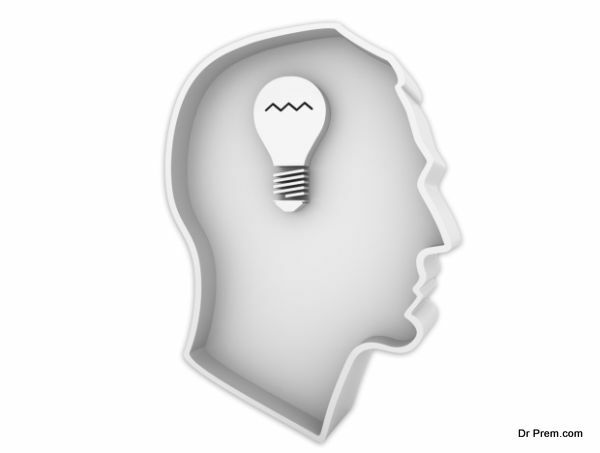 Apart from gaining the right to entry into the human brain, individuals will also be able to share ideas, realization, memories, understandings, and so on with others openly and effectively. Nothing can be better than this for exploring the ingenuity of others around you. It will certainly build a complete new level of confidence and familiarity. 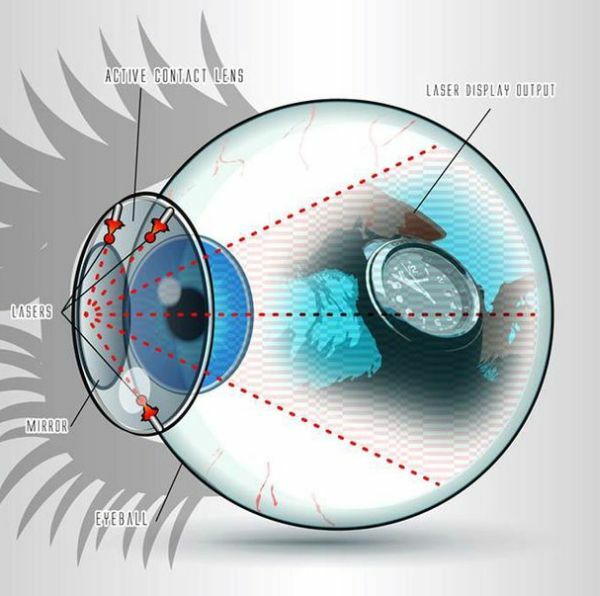 Till now, contact lenses have been used for enhancing our vision. But, the possibility is high that superbly active contact lenses would be invented in near future which could be 5 times more powerful than normal or regular contact lenses. As per the assumptions of scientists, these small yet highly effective gadgets will be more or less similar to standard contact lenses by look, and will be perfectly fit for your eyes. However, each of them will be equipped with a single micromirror as well as three miniature lasers for directing the beams or rays onto the retina in a straight line, and developing images with highest resolution. As a result, people will be able to visualize absolutely immersive 3-Dimensional pictures without using any other electronic gadget or device. So, just wait for these ultra-modern innovations and get ready for a revolutionized life.